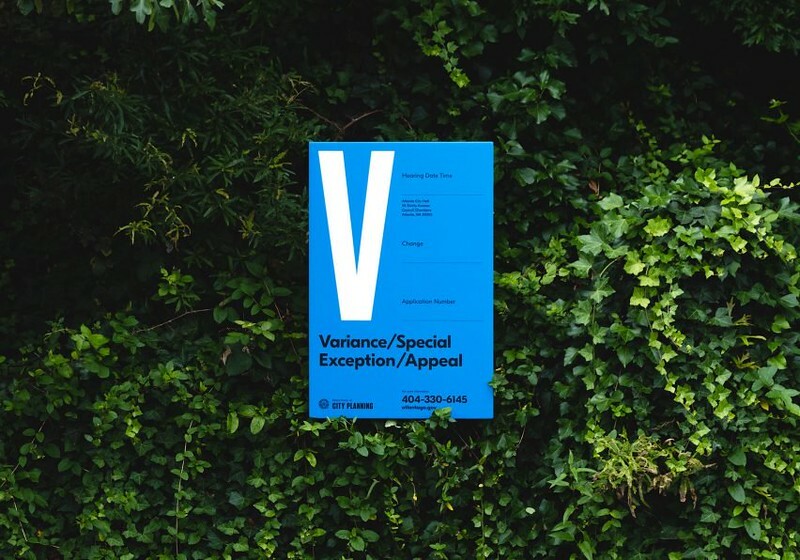 Seeking to create more clarity and public engagement on planning and zoning matters, the Atlanta Department of City Planning teamed up with the branding firm Matchstic to redesign the often overlooked Public Notice sign. The results are nothing short of amazing. Atlanta’s Department of Planning and Community Development has a lot to say to a lot of people, but the messages aren’t always clear. 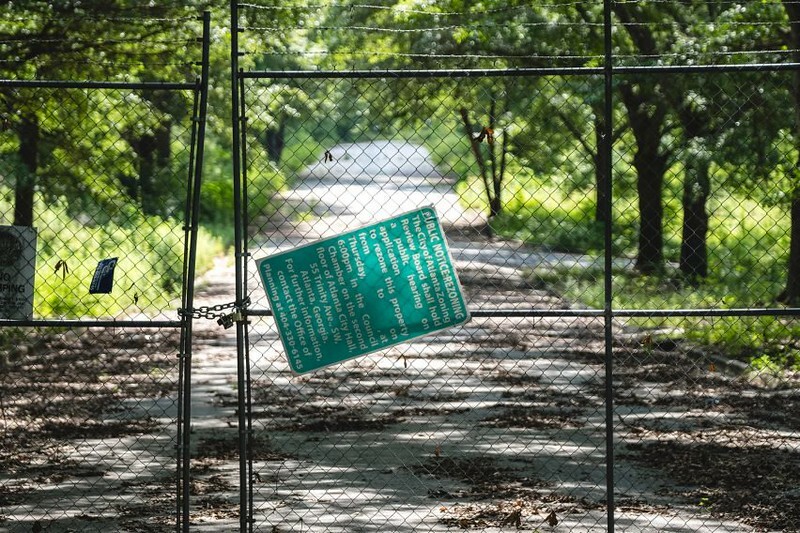 Atlanta’s head of Planning, Tim Keane, had recently sought to clarify exactly why his department exists and clearly define what they hope to accomplish. In doing so, Kean has realigned the Department of City Planning, sought to improve design throughout the city and help to drive responsible growth throughout Atlanta. Part of that realignment strategy and focus on design standards to improve the built environment, sought to remove barriers for citizens to interact with the department. 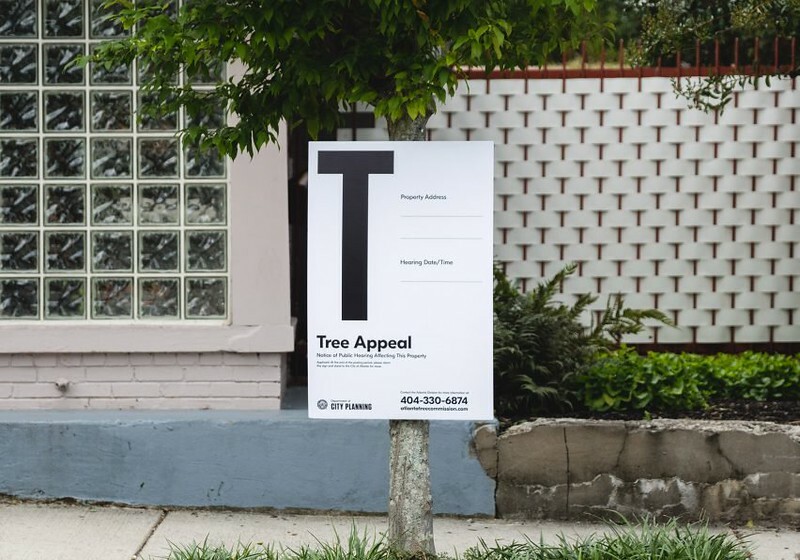 To better engage the citizens of Atlanta with all the development happening around the city, the Department of City Planning approached branding firm Matchstic to help them redesign their Public Notice signs. You know the ones we’re talking about—those convoluted eyesores around town that are difficult to read and impossible to understand. The challenge was to reconstruct a long-standing city brand, including a seal that’s been around since the 19th century, and implement new way-finding standards within the offices, including signage that would clearly direct people through the permitting and approval process. A new customer-facing design standard would improve the legibility of these outdated notices by providing a cleaner, more beautiful way to communicate with the community. In response, Matchstic created a legible, consistent visual hierarchy that distinctly identifies the notices by assigning each one a single letter. The colors were refined to reflect what our flourishing city represents, boldly framing each sign, no matter its backdrop. 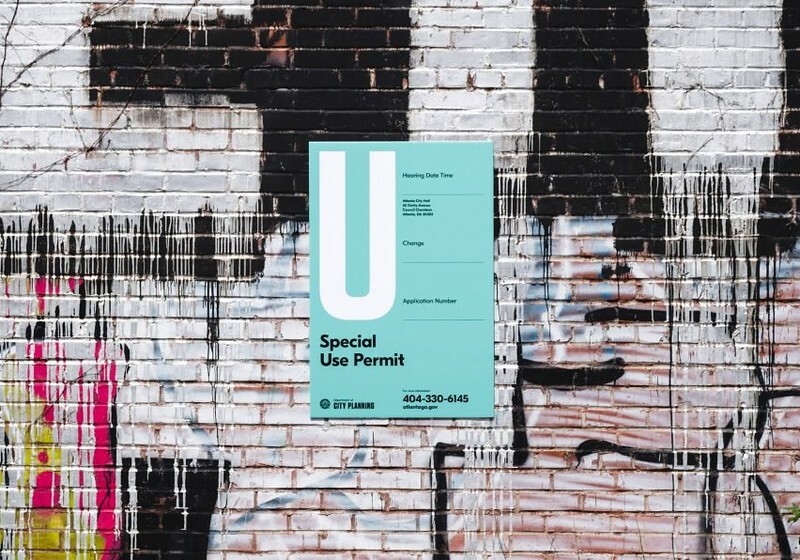 In addition to color, the notices use the Department of City Planning’s new logo and typefaces, refreshing and modernizing their look and feel. The finished pieces can now be seen throughout Atlanta—everywhere progress is taking shape. Atlanta continues to densify at a rapid pace, with changes to its built environment occurring seemingly everyday. At least now, this new system of public notices gives neighbors and local stakeholders an additional tool to help them see more clearly in the future and equips them with information needed to positively shape the city’s landscape.